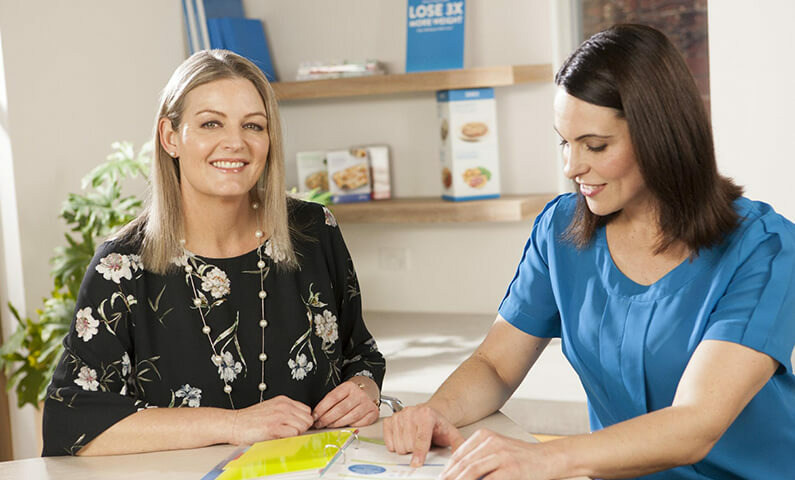 We know that starting the Jenny Craig program can be a little scary, and the thought of talking to someone about you weight loss journey can be terrifying, but at Jenny Craig our Consultants are experts and there to help you every step of the way. Our Consultants will spend that first meeting discussing you, and what you want to achieve on the program, so there is nothing to be afraid of. 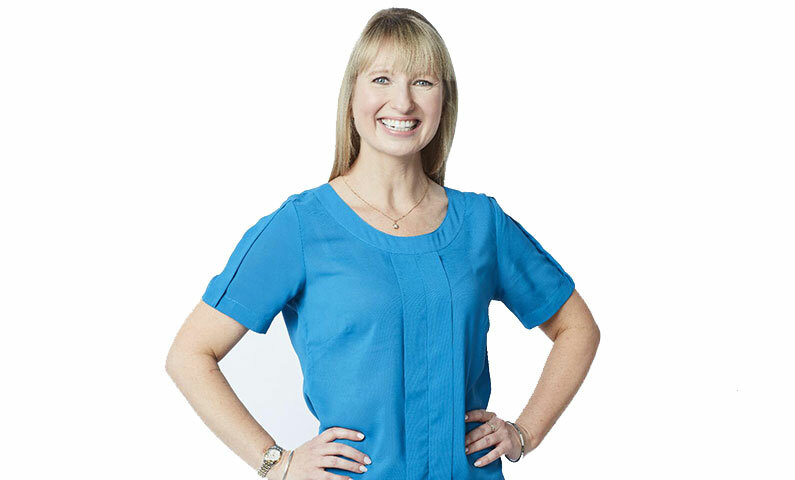 Although we get you might be a little overwhelmed and forget to ask about a few things, so here are some common questions our Consultants get in the first meeting. What can I eat if I get hungry? 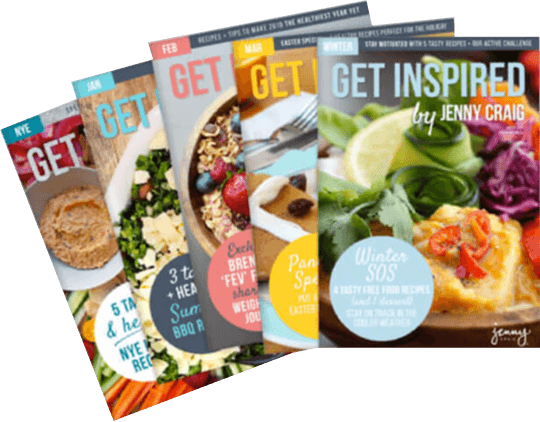 We understand that you can have moments of hunger on a weight loss plan, so that’s why we have Free Foods and Limited Free Foods (you can find the full list of these on pages 14 and 15 of your Grocery Guide). Free Foods are low in kilojoules and can be added to your menu every day for variety and satisfaction. Limited Free Foods are still low in kilojoules, but you’ll want to limit them to 3 serves per day. These are a great way to personalise and really add a boost of extra flavour to your meals. When should I weigh myself? 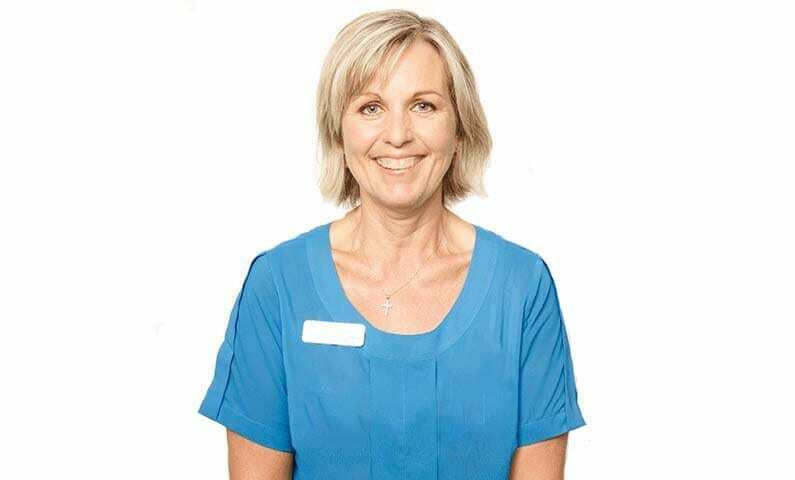 Once we obtain your start weight on our Jenny Craig scales it is best to wait for your appointment each week and weigh in centre. You will have normal, daily weight fluctuations and each set of scales can be calibrated differently, so to avoid unnecessary discouragement put your home scales away and only weigh at your appointments. Can I have caffeine while on Jenny Craig? Yes you can! However, any milk and sugar added to any caffeinated drinks needs to be counted in your Grocery Serves. What is the Jenny Craig supplement? 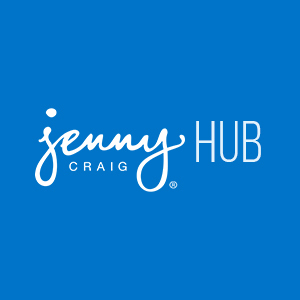 The Jenny Craig Supplement has been specifically designed as part of the Jenny Craig Menus to ensure you have a balanced nutritional intake during weight loss. It can be difficult to get all the vitamins, minerals and other nutrients you need when you’re eating a reduced kilojoule menu, the Jenny Craig Supplement will ensure you do. And help keep you on track throughout your journey. How do I get the best results? By following your menus as planned out for you, not missing anything and not adding anything (except Free Foods) and moving your body with some activity; the program is designed to achieve ½ to 1kg weight loss per week. What if I lose my menu or leave it at work? Your menu as well as a host of other great tips and resources can be accessed online, so make sure you ask your Consultant how to access these 24/7. For more tips from our Consultants click here.